Home > If the products have passed CE, do they still need inspecting? If the products have passed CE, do they still need inspecting? 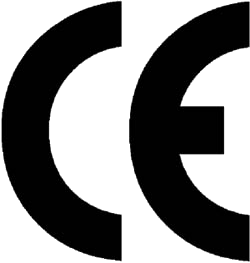 CE marking is a declaration by the manufacturer that the product meets all the appropriate provisions of the relevant legislation implementing certain European Directives. It states that the product in question has been assessed before being placed on the market. This means that the product meets EU safety, health and environmental protection requirements. As a result, it gives companies easier access into the European market to sell their products without adaptation or rechecking. However it should also be noted that the aforementioned certification is the lowest requirement for entry to the EU market. The marking means that the product conforms with as many EC directives as apply to the product. For example, most electrical or electronic products must comply with the Low Voltage Directive and the EMC Directive. It is a self-certification scheme. 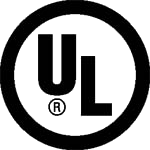 It means that the manufacturer has verified that the product complies with all relevant essential requirements (such as safety, health, environmental protection requirements) of the applicable directive(s) or, if stipulated in the directive(s), has had it examined by a notified conformity assessment body. The CE marking is not a quality mark, it doesn’t mean that the product has good quality, functions properly, or has good workmanship which are the main checking aspects in an inspection. Besides that, an inspection also checks packing, labeling, design of the product. To get certified, samples need to be provided by the supplier. During the inspection, the inspector will randomly select the samples from them and check them. Hence this means that when one sample passes the CE test, it does not mean that the whole lot has passed. When a product passes CE, the supplier should provide the CDF (Construction Data Form), which contains a list of all the main components. However even if the CDF is provided, it does not mean that all the components will be the same in the sample, as they are in the units of mass production. The inspector will check and compare components against the CDF. As well as that, the model name and various photos will also be checked to make sure that the mass produced goods conform to CE standards. However, clients will sometimes experience problems in this area due to the reluctance of the factories to participate in inspections. This may happen as a result of the factory fearing that they will not comply with the standards or with quality control requirements. This fear is mostly irrational because, as mentioned previously, the CE marking has nothing to do with quality control. In summary, it is important to check with your supplier whether their products are certified with the appropriate marking. If not, it is important to negotiate a contract clause which states that the manufacturer must allow the product to undergo the required testing. 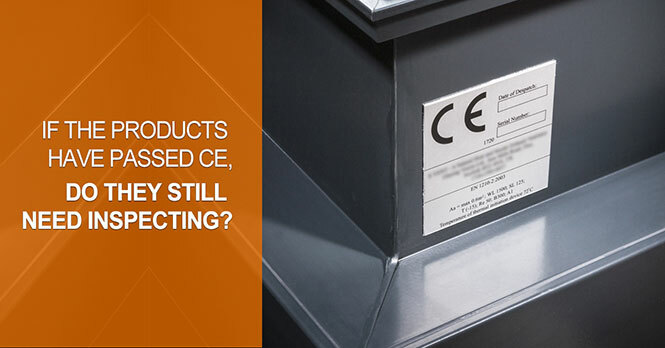 The CE marking also shares similarities with markings from other countries. 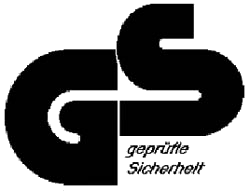 In the USA, UL marking is used and in Germany, GS marking symbolizes the safety of products for their domestic market. And although some requirements are different, the main focus is aimed at the safety of the consumer. NB: Please click the following links to learn more about every CE-Marking-related European Union Directive, Guidelines to Directives, Frameworks of implementation of Directives, and Agreements on Mutual Recognition of conformity assessment between European Union and other countries such as USA, Japan, Canada, Australia, New Zealand and Israel.